Here are two great options worth trying for a round or two. 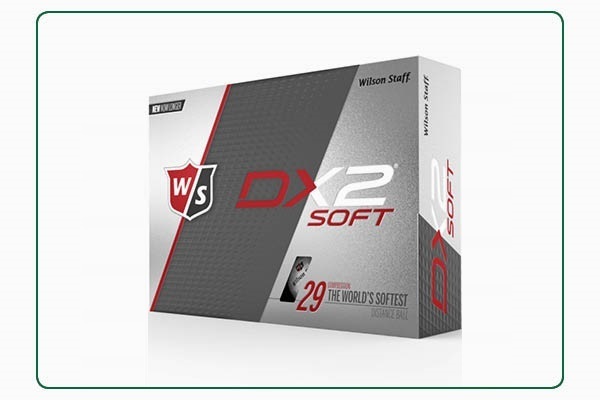 The DX2 Soft from Wilson Staff is the world's softest distance golf ball. 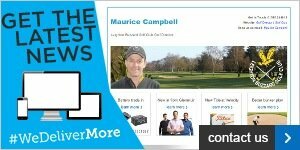 So not only will you get incredible feel on every shot, but its larger core will result in longer distance. 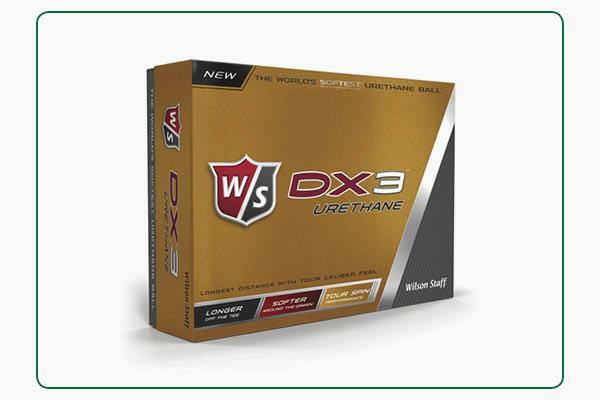 Wilson Staff's tour-calibre golf ball is the DX3 Urethane, which offers fantastic spin, feel and playability for the better player. 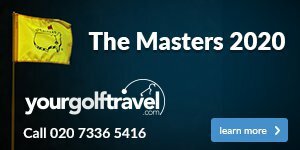 This premium ball will spin less off the tee for greater distance, whilst its urethane cover delivers control around the green.